Found 4 file extension associations related to Mediator and 1 file format developed specifically for use with Mediator. Mediator is the award-winning multimedia tool that turns you into a multimedia and web-designer. No programming or scripting is necessary. Perfect for business use - presentations, tradeshow demos or artwork portfolios. Use Mediator for educational use - computer based training or even distance learning. 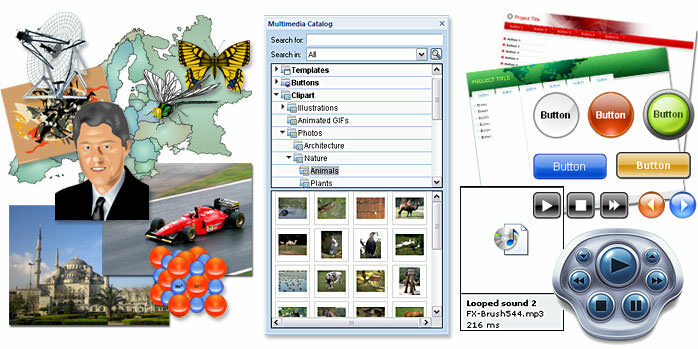 Mediator is a premier multimedia authoring tool that allows you to create interactive CD-ROM presentations, dynamic HTML pages and Flash projects. Recognized for its award-winning icon-based editing, Mediator remains the leading multimedia authoring software for creating highly professional presentations, without requiring any coding or scripting! If you need more information please contact the developers of Mediator (MatchWare A/S), or check out their product website.